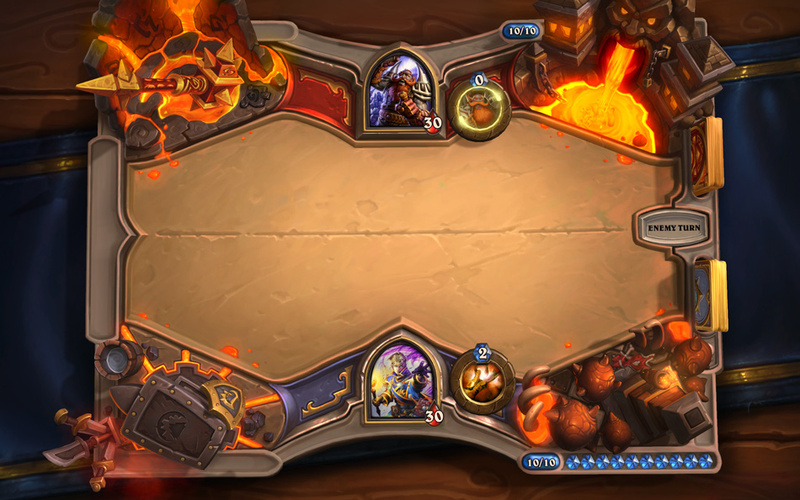 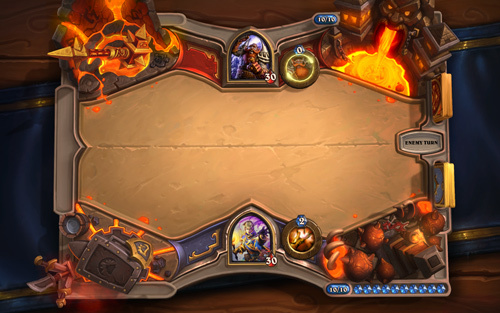 The obvious choice here is to use a Priest deck to counter his hero power with healing spells and your own hero power. 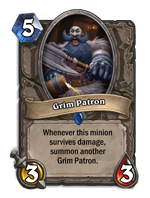 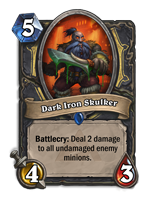 After defeating Highlord Omokk you will be rewarded with two copies of the Core Rager card. 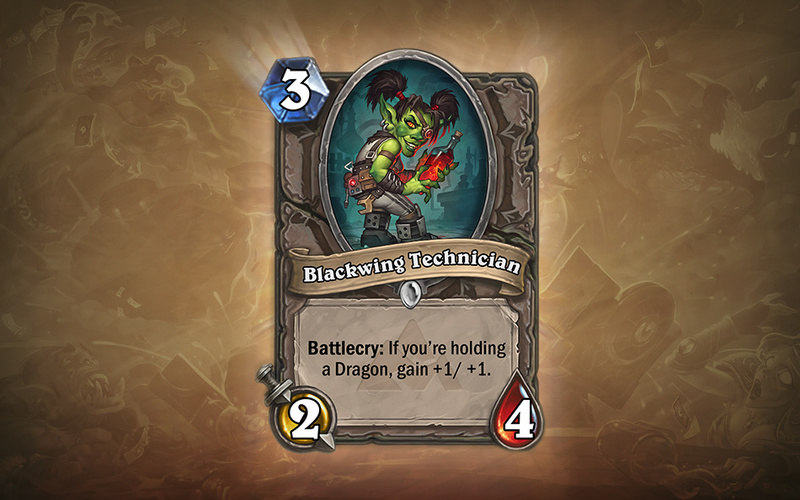 You can be a bit flexible with your deck, but make sure you have healing, and buff spells, as well as the [Crazed Alchemist] if you have it. 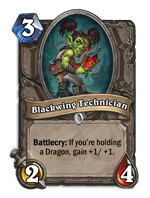 You might need it to flip attack/health. 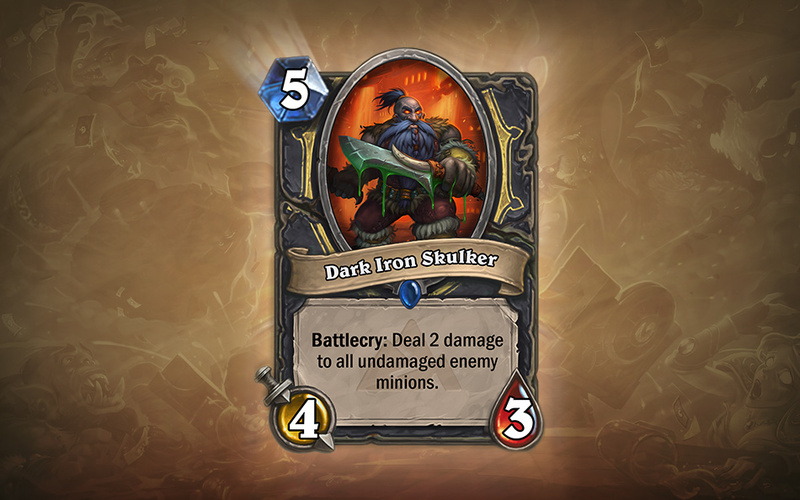 Have you heard the rumblings? 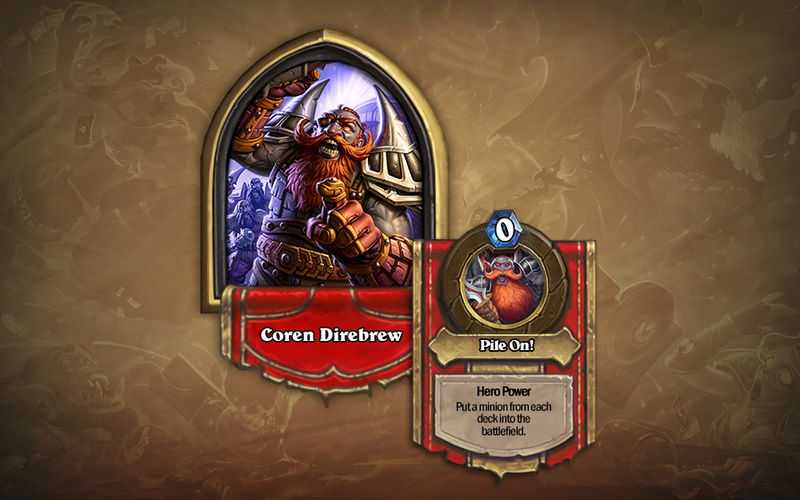 Adventurers are making their way toward the Blackrock Mountain with cards and bravery! 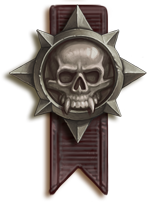 The doors of this new adventure will opens on April 2. 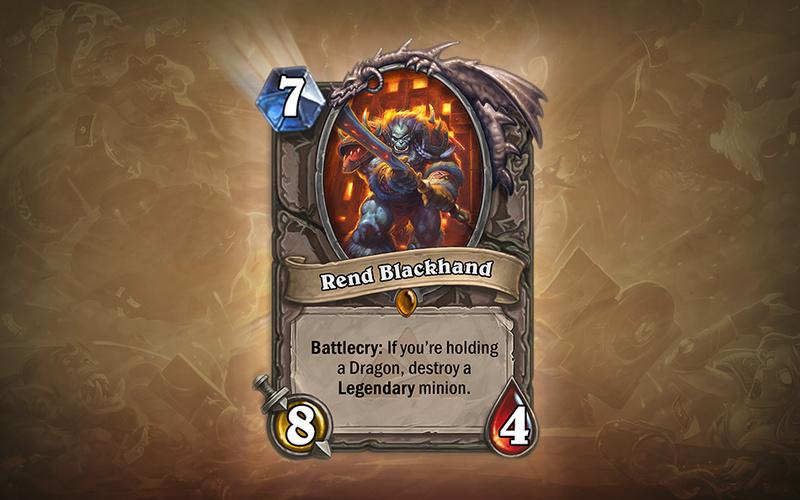 Are you brave (or insane) enough to face the ancient evils lurking within Blackrock Mountain? 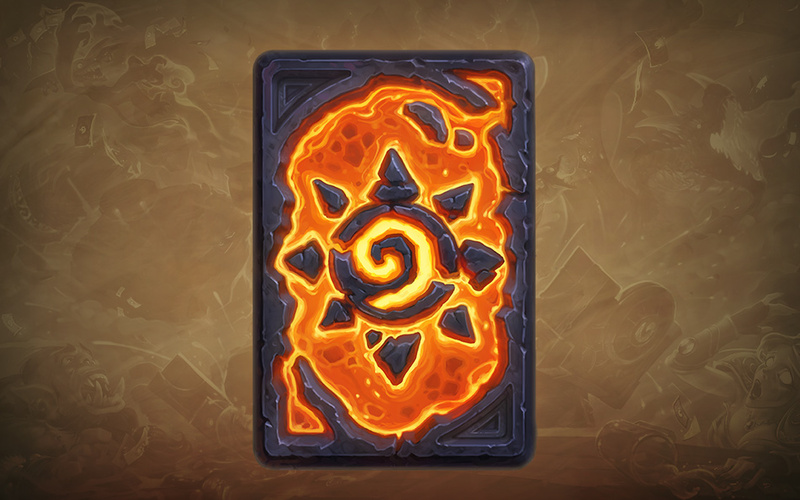 Soon the fabled mountain will open, allowing adventurers the opportunity to journey inside and conquer fiery elementals, fierce dragons, and other hot-tempered foes! 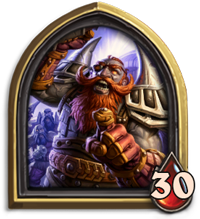 Blackrock Mountain introduces 31 new cards that are too hot to handle, all obtained by emerging victorious in epic battles against some of the mountain’s most iconic villains. 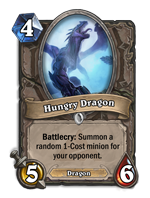 Throughout the course of this Adventure, you’ll harness the power of some of Azeroth’s mightiest denizens and unlock powerful new synergies through a whole flight of Dragon-type minion cards. 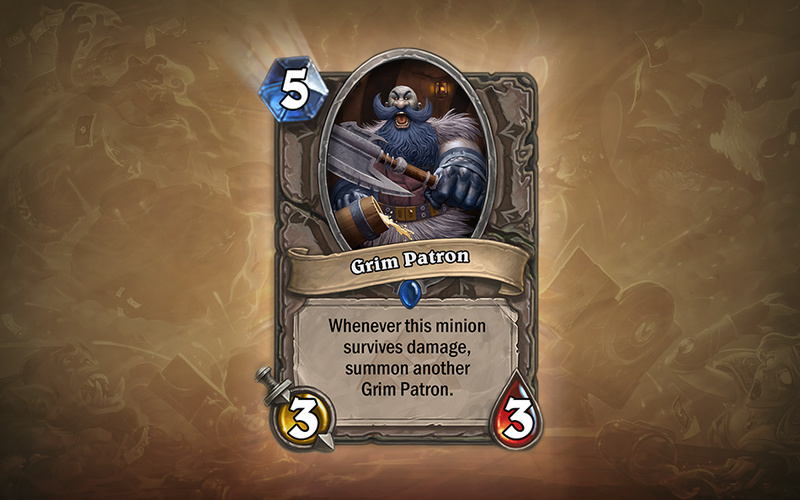 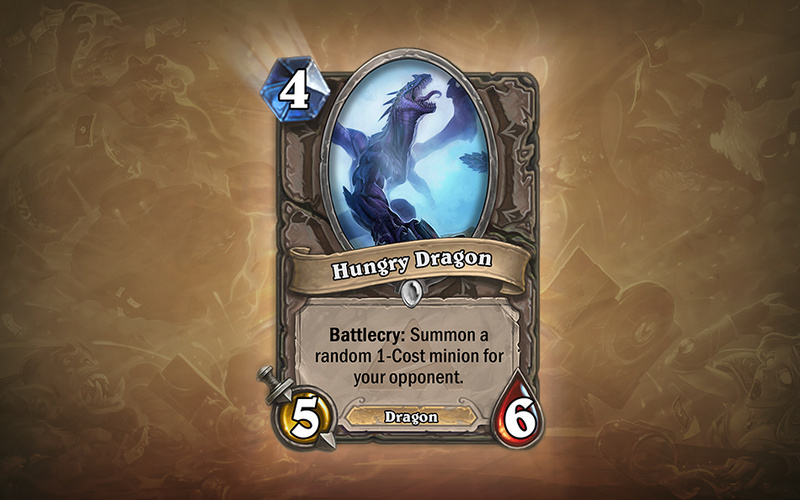 You’ll also get an all-new game board, new music, and a host of legendary encounters—plus, each of Hearthstone’s nine classes will have the opportunity to add two brand-new class cards to their collection. 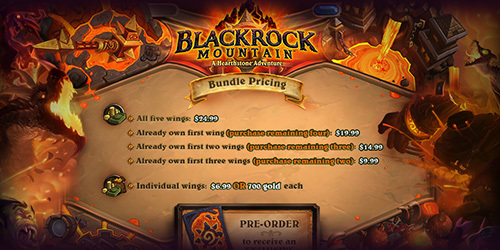 Blackrock Mountain goes live on Windows®, Mac®, iPad®, and Android™ tablets on April 2 PDT in the Americas region (which will fall on April 3 for Southeast Asia and Oceania) and rolls out on April 3 in Europe, Korea, Taiwan, and China, beginning with the release of the first wing—Blackrock Depths. 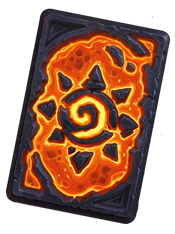 Pre-purchase this new Adventure for $24.99 using real money, iTunes® balance, or Google Play™ balance, and you’ll also add the red-hot Molten Core card back to your collection. 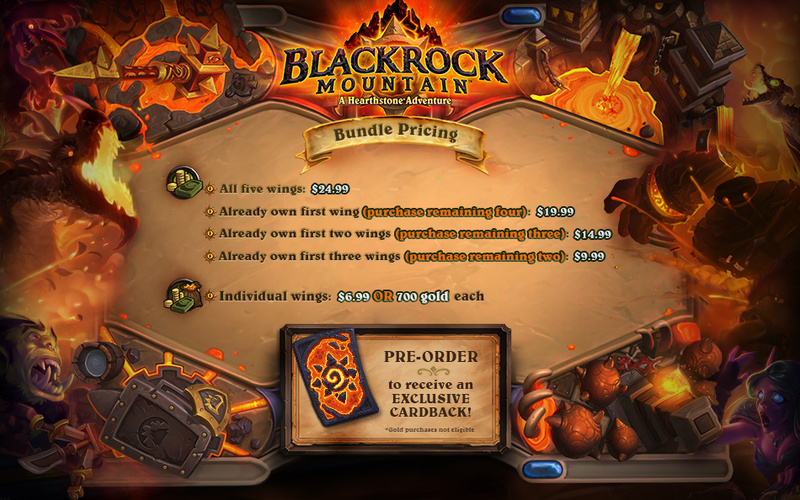 The pre-purchase period ends when Blackrock Mountain goes live, so don’t miss out! 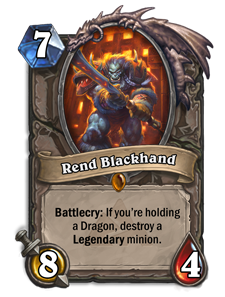 Sharpen your blades, practice your incantations, and prepare to do battle in Blackrock Mountain: A Hearthstone Adventure, starting April 2!